Are you planning to send your child to Singapore to study for the long term? Are you unable to move over to Singapore to take care of your child? Would you prefer to have an adult to care for your child to ensure that he/she is well taken care of and, if needed, to have someone to act in your place to provide guidance? If your answer to these questions is yes, then a homestay would be the answer. There are a few points that you should take note of when you want to send your child to Singapore for studies and also for a homestay service based in Singapore. Homestay locations should be near good schools. As students will be required to travel to school, library, shopping malls, sports facilities, eateries, etc, public transport accessibility is important. A MRT station and bus stop are a mere walking distance from 3House Homestay premises. A covered pedestrian walkway is also in place and provides a safe and sheltered passage. Homestay locations should be located in a convenient area. 3House Homestay is located in a good residential area, away from the busy town centres, yet easily accessible via public transport. It is also within walking distance to the Rail Mall and HillV2 Shopping Mall. Bukit Timah area is one of the best spots in Singapore when it comes to education. Top schools such as Hwa Chong Institution, Methodist Girls School etc; international schools such as St Francis Methodist School (SFMS), German European School Singapore (GESS), Dulwich College, Anglo Chinese School (ACS), Chatsworth International School, Kaplan Learning Institute, SSTC, Canadian International School (CIS), Integrated International School and institutions of higher learning like MDIS, SIM Global Education, Ngee Ann Polytechnic, Singapore Management University and National University of Singapore are accessible from 3House Homestay via public transport. Homestay locations should be near good food. 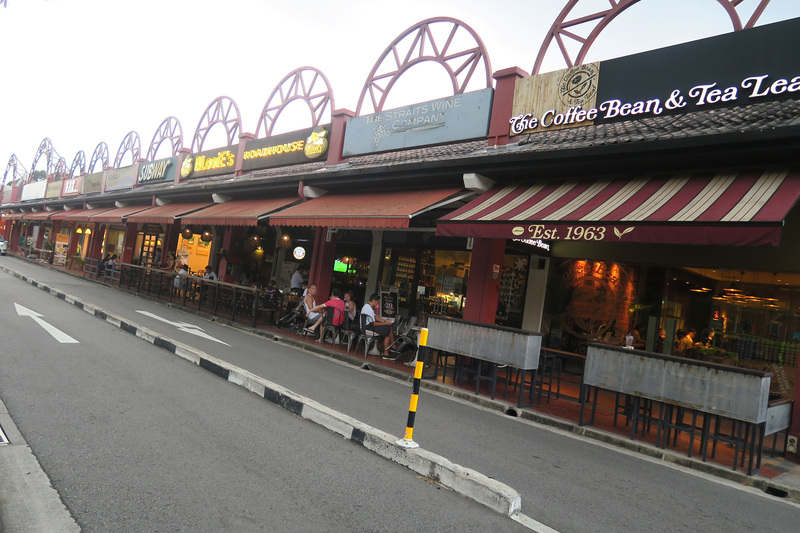 Bukit Timah is home to many outstanding food outlets. This allows students to experience the many different cuisines around the world. 3House Homestay is located near the Rail Mall, with several eateries and a 24-hour supermarket. This makes it convenient for those who like to venture out occasionally to get food or even some titbits that they can buy home that they can snack on. Homestay locations should be safe and quiet. Being located near the Bukit Timah Nature Reserve, away from the stressful city life, the surrounding environment, abundant with its beautiful floral, fauna and fragrance, is safe and quiet. Sounds of birds chirping can be heard throughout the day and the air and temperature here is generally better than in most parts of Singapore. This is a rare gem in urban Singapore. Your child will learn to appreciate nature and enjoy their stay with 3House! Please do not hesitate to call 3House Homestay for any further enquiry.